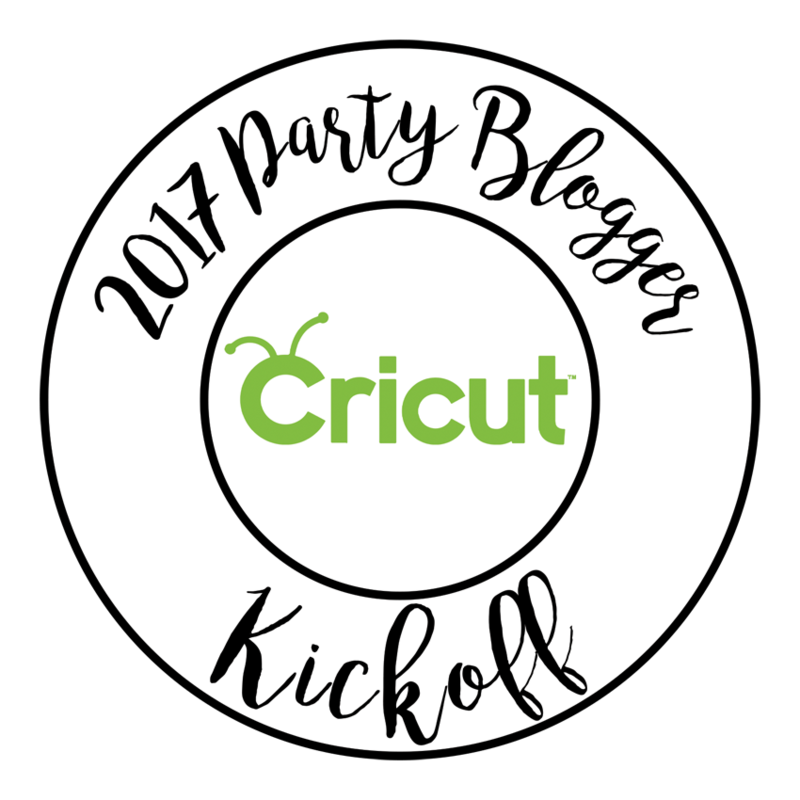 Hello again friends! 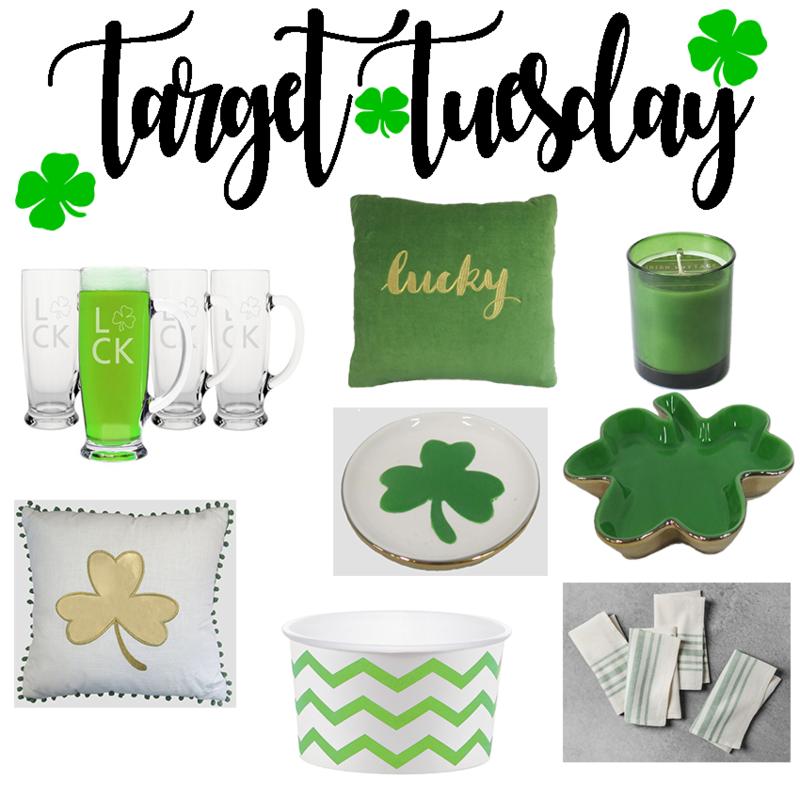 This week I am sharing some fun items for St. Patrick's Day! 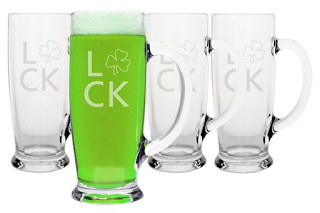 Do you celebrate? 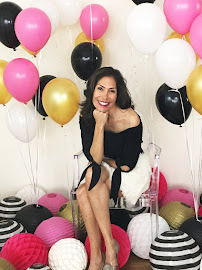 I always create a tablescape and bar cart! Since my husband is Irish, I love to celebrate this holiday with our little family! How fun would these beer mugs be chilled for your St. Patty's party? 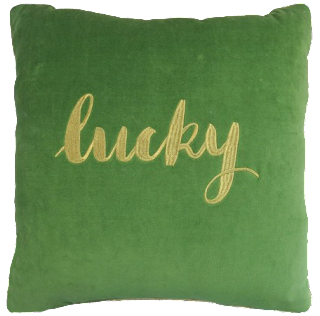 A super soft LUCKY green throw pillow would be perfect on your sofa or living room chair! 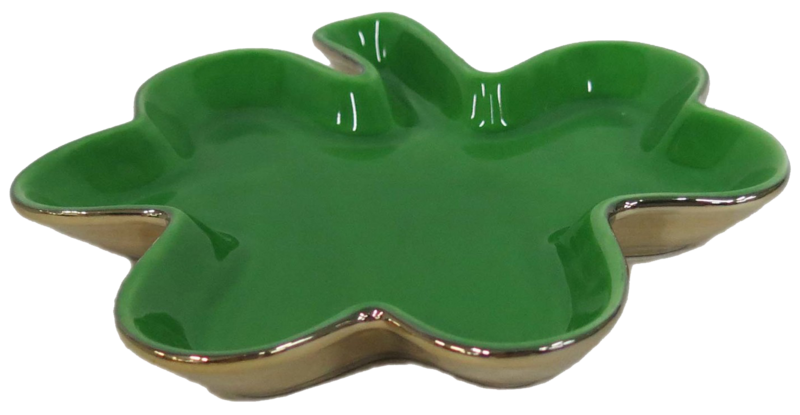 I think I may put mine in my office for a little lucky green! 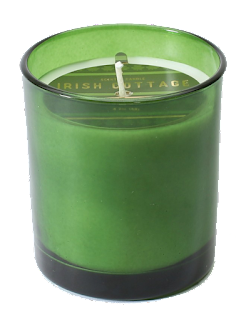 This Irish Cottage candle smells SO GOOD!!! 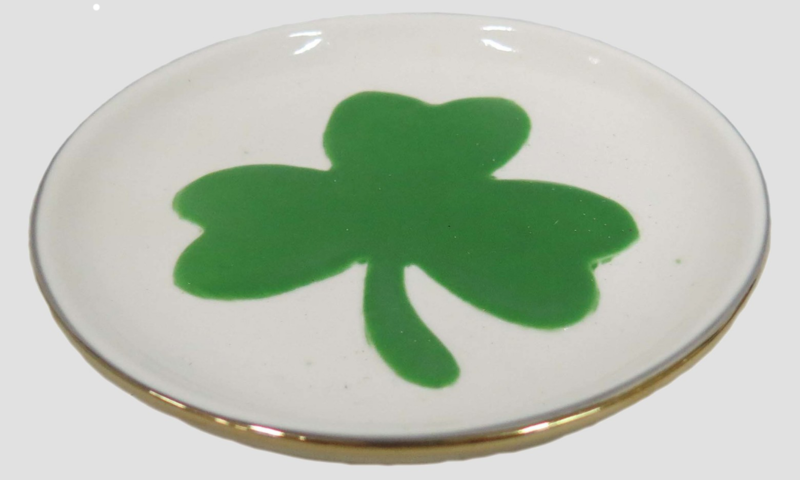 I love fun trinket plates like this clover one! This clover ceramic dish is perfect for little treats or as a dessert plate on your tablescape. I love the gold on the bottom. 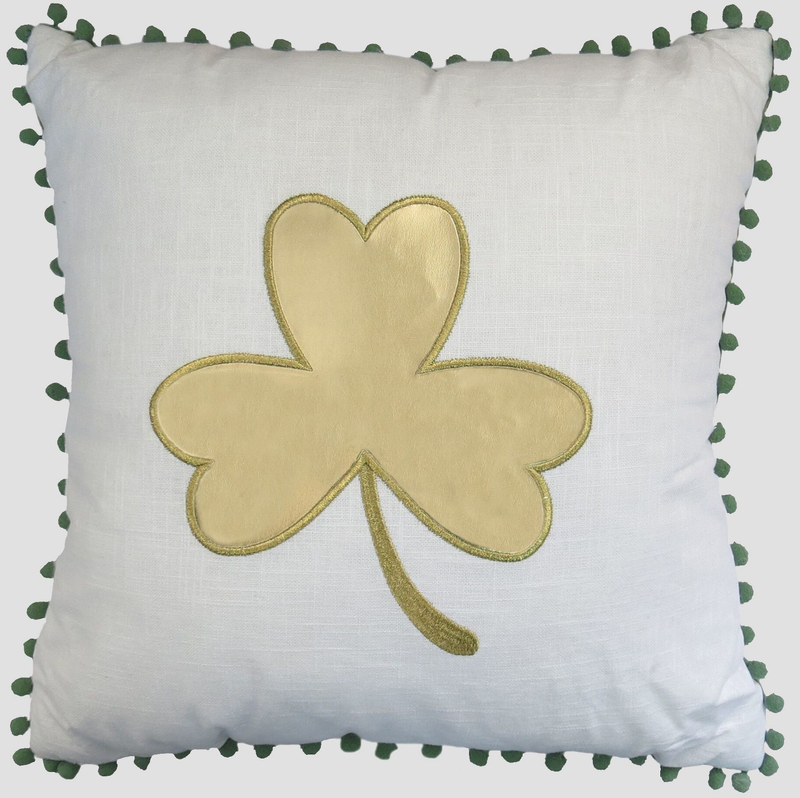 Who doesn't love fun throw pillows like this clover leaf pillow? 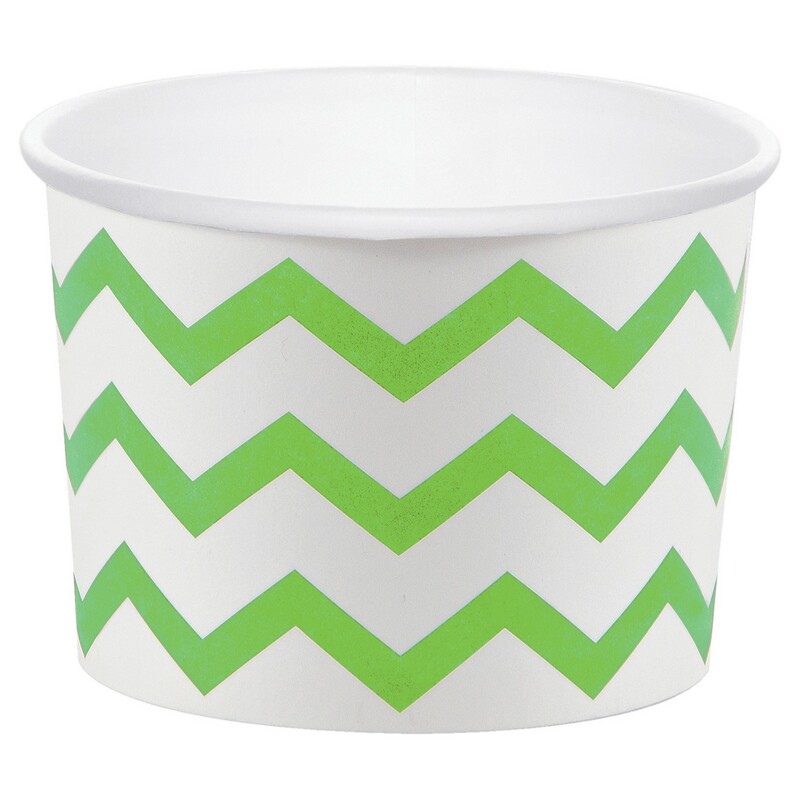 I also love the pom pom details on the edges! 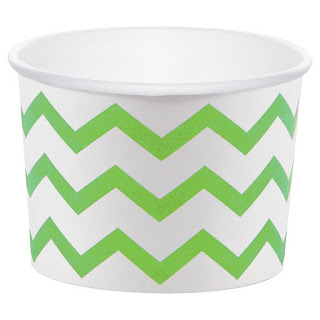 You always need treat cups to hold your chocolate coins or shamrock candies and these would be perfect for your party! 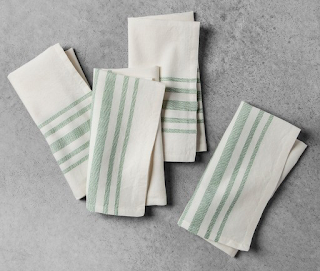 These pretty napkins set on your St. Patrick's Day table will bring everything together nicely! 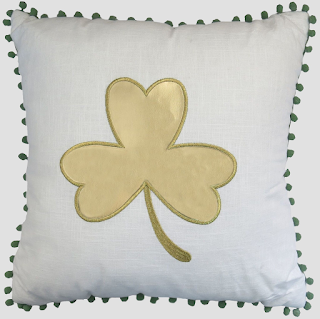 May your troubles be less, your blessings be more, and nothing but happiness come through your door! Such a sweet Irish prayer! 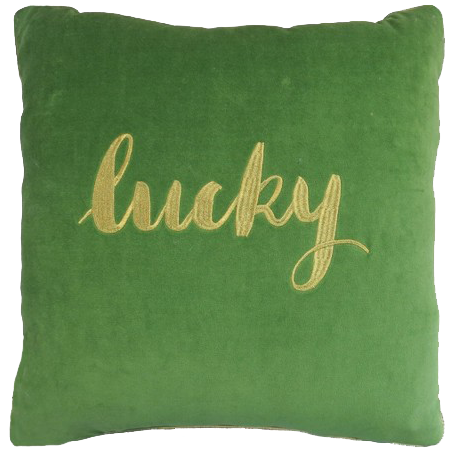 My hubby's dad says this all the time to us!